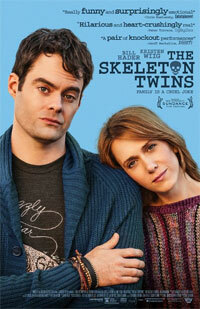 After ten years of estrangement, twins Maggie (Kristen Wiig) and Milo (Bill Hader) coincidentally cheat death on the same day, prompting them to reunite and confront how their lives went so wrong. As the twins' reunion reinvigorates them both, they realize that the key to fixing their lives just may lie in fixing their relationship with each other. 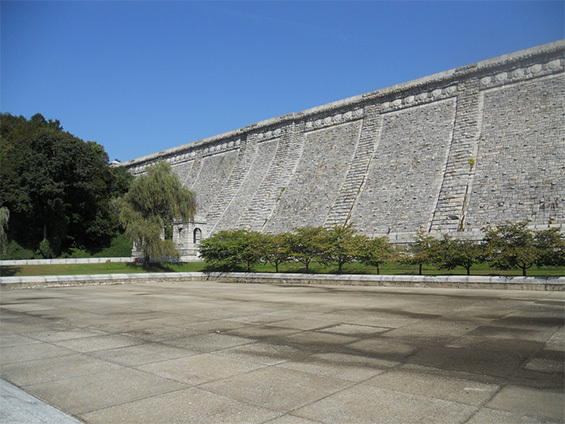 Kensico Dam, Valhalla, New York.